I am a member of the Collective Bias® Social Fabric® Community. This shop has been compensated as part of a social shopper amplification for Collective Bias and its advertiser #CollectiveBias. In our household, pancakes are enjoyed all year round. 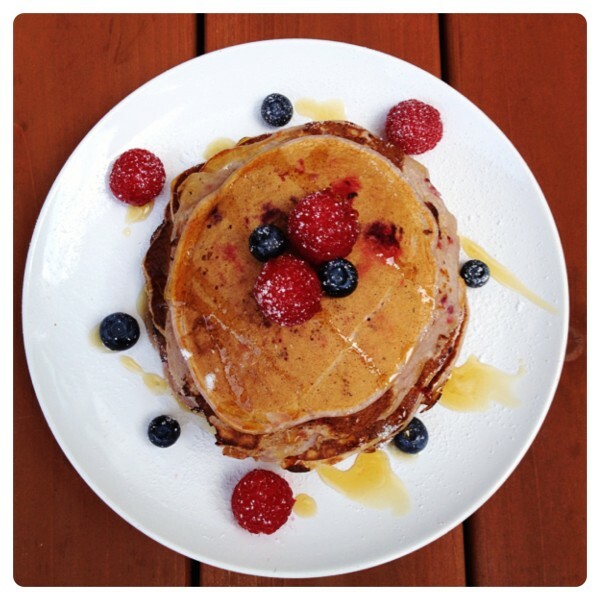 We love experimenting with pancakes, and adapting our easy pancake recipe to create fun pancake rainbows and pretty American style banana pancake stack. We went to Waitrose to stock up on seasonal fruit and vegetables, and decided to incorporate them in our pancake recipe. Upon arrival I signed up to myWaitrose loyalty scheme, offering free tea and coffee in store, savings on groceries and exclusive members-only prizes and experiences. While I was enjoying my cappuccino, thanks to myWaitrose card, I browsed the fruit and vegetable section, which had a large selection of good quality fresh produce. 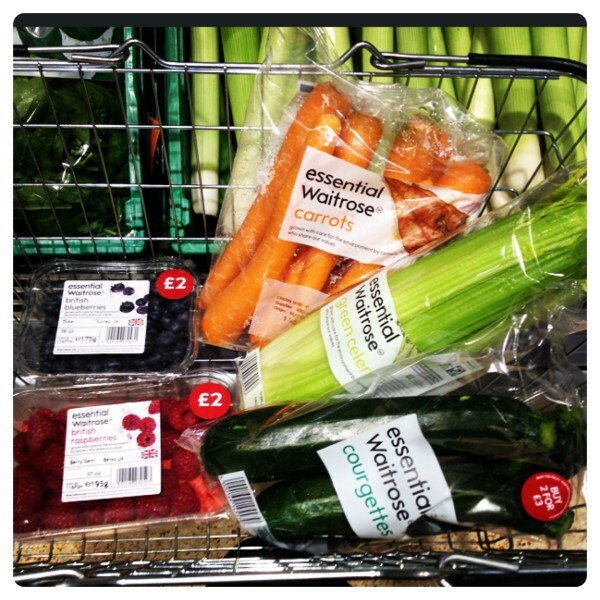 We try and have as much of our 5-a day as possible, by adding an extra portion of fruit and vegetables to our meals. With that in mind, I purchased Waitrose own label blueberries and raspberries to make sweet pancakes, and courgette, celery and carrots to make savoury pancakes. We prefer thick and fluffy American style pancakes, made with self-raising flour, but you can make thin pancakes instead if you wish. The pancake recipe is basically the same, simply add fruit or vegetables to it. 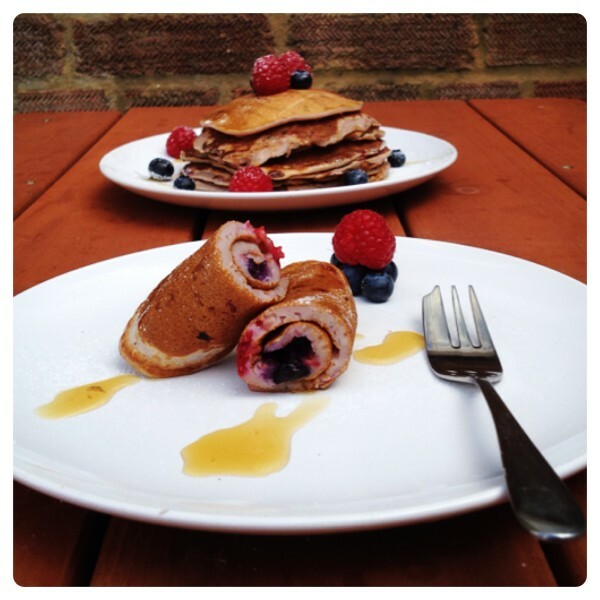 Blueberry and raspberry pancake is a sweet delight, it can be enjoyed for breakfast or as an afternoon treat. Little man loved the fresh berries in the pancakes, it was served with icing sugar dust and a drizzle of maple syrup. 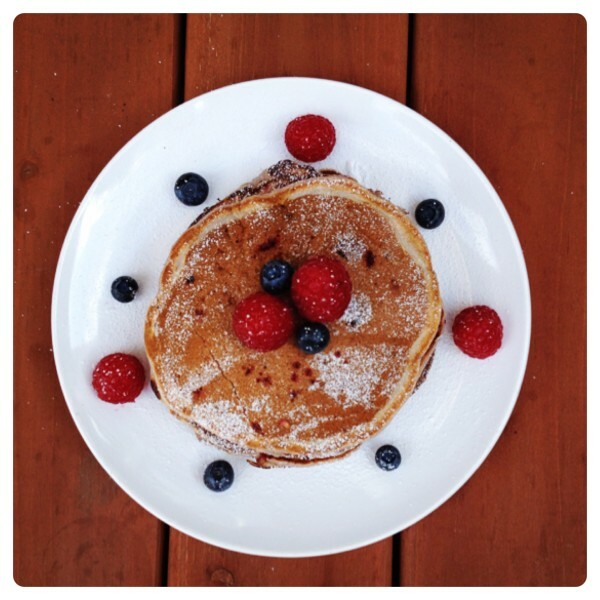 There is no sugar in the sweet pancake recipe, as the berries are quite sweet this time of the year. We loved adding fresh fruit to pancakes, we are already thinking of making apple pancakes in the winter, yum! Mix the self-raising flour, milk and egg in a large bowl until you have a smooth batter. Add the blueberries and raspberries, roughly mashing the berries. Stack the pancakes, decorate with icing sugar and berries. Drizzle maple syrup and serve. 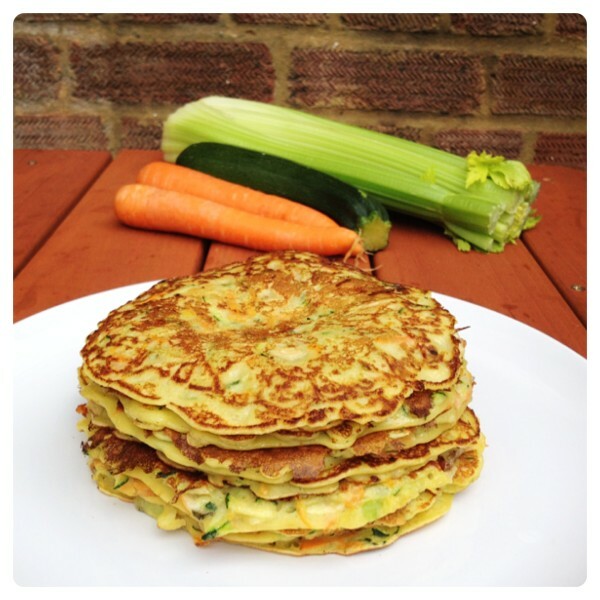 Courgette, celery and carrot pancake is ideal as a light family lunch, you can incorporate as many different vegetables as you wish. I recommend adding cheese, we used blue cheese, you can use cheddar cheese instead. 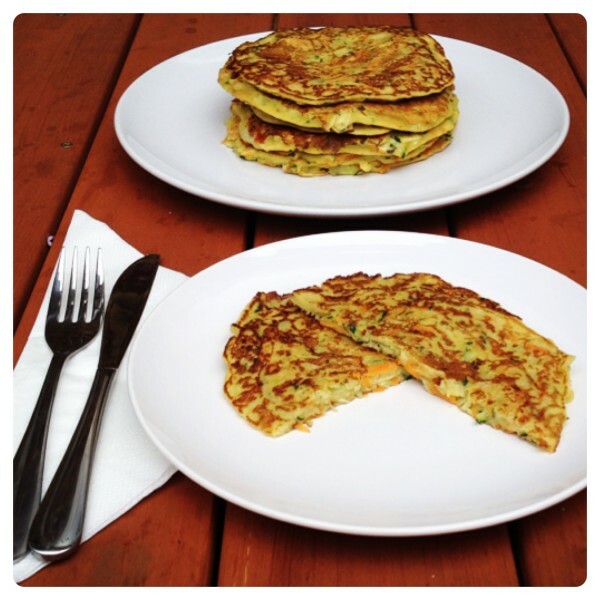 The savoury pancakes were crunchy and full of flavour. It is perfect for fussy eaters, as they won’t notice the hidden vegetables in the pancakes. Courgette, celery and carrot pancake can enjoyed on their own, with salad and/or chips. Both hubby and little man said they really enjoyed the vegetables pancake and can’t wait to have it again! 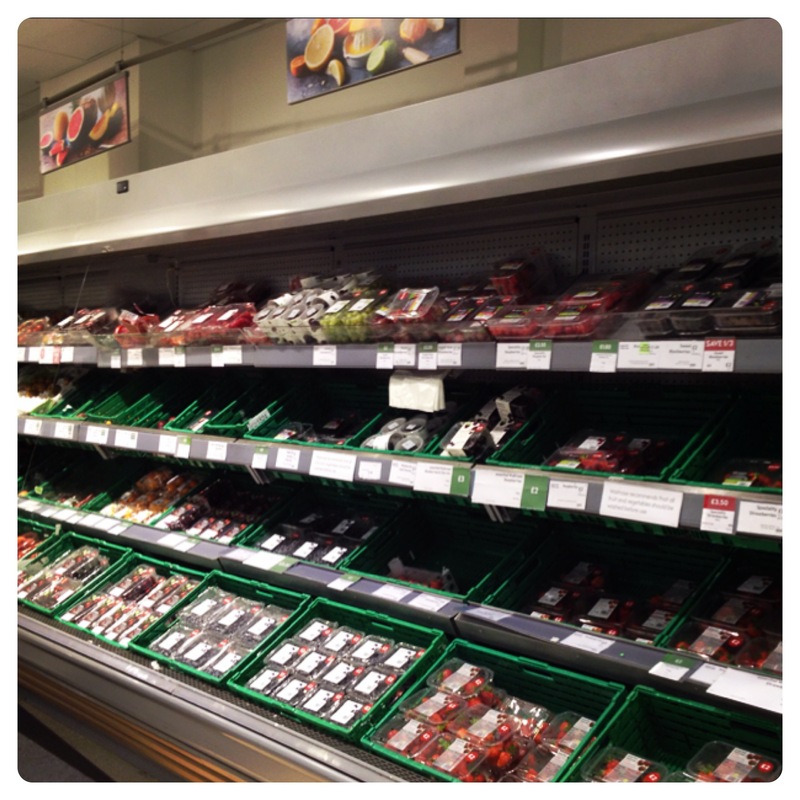 We really enjoyed our shopping experience at Waitrose to buy fresh fruit and vegetables, I’ve noticed some great deals while I was at our local store – we are going back soon! Whisk the milk, flour, egg, salt, pepper and oregano in a large bowl, until you have a smooth batter. Add the grated vegetables to the mixture, and chunks of blue cheese. 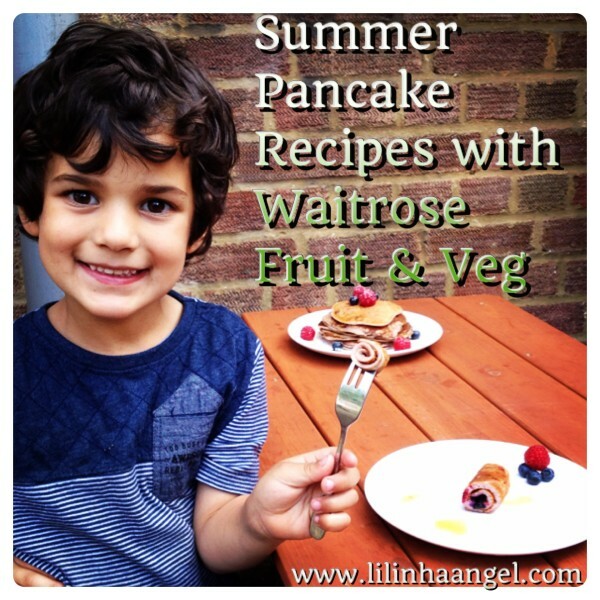 9 Responses to "Summery Sweet and Savoury Pancake Recipes with Waitrose Fruit & Veg"
We are big pancake fans here, have them almost every week! I do like the look of the savory ones though so will have to give them a go!